The GA607 meets the demanding standards of a Class 1 calibrator. 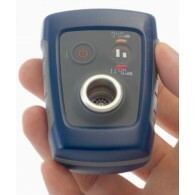 It features two calibration levels, 94dB and 104dB re 20µPa both at 1kHz and is supplied with required barometer. 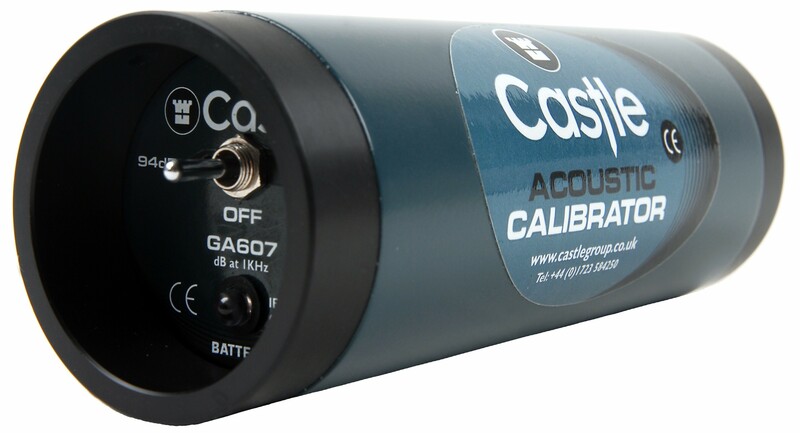 The GA607 Acoustic Calibrator comes with a 12 Month Manufacturers Calibration with Certificate, however if you require UKAS Calibration this can be added below. The GA607 meets the demanding standards of a Class 1 calibrator. 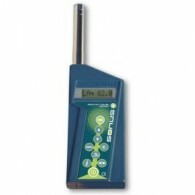 It features two calibration levels, 94dB and 104dB re 20µPa both at 1kHz and is supplied with required barometer. It is for use with ½” microphones. 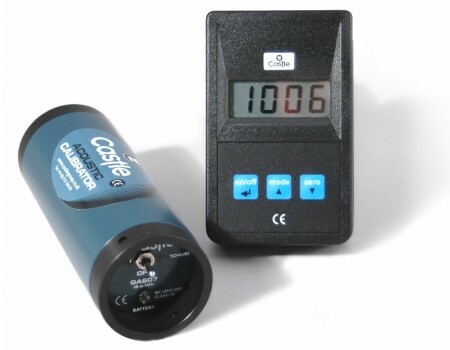 This GA607 Acoustic Calibrator comes with a 12 Month Manufacturers Calibration with Certificate, optional UKAS Calibration this can be added above. This Class 1 Acoustic Calibrator with 94dB/104dB-1kHz output is ideal for use with sound level meters. 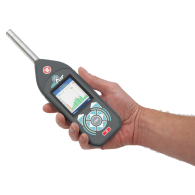 Using the GA607, a sound level meter can be checked at two meter scale points and usually on two ranges. IEC 60942 states that for a calibrator to be used in the Class 1 category, it must be corrected for barometric pressure. 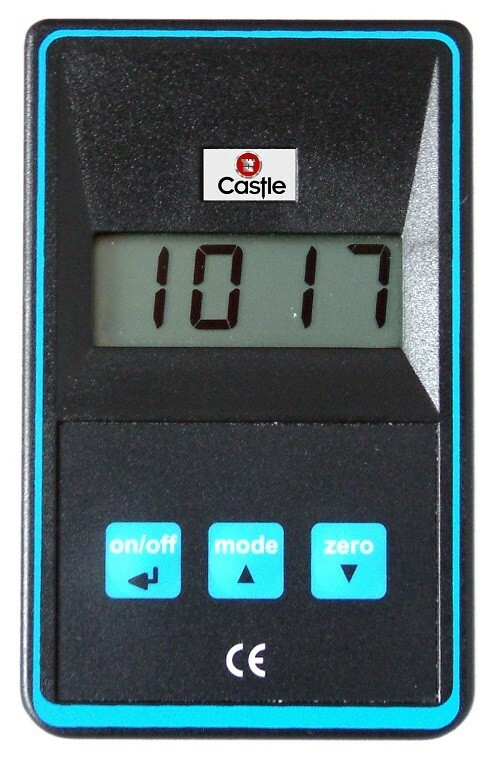 That's why the Castle GA690 barometer is supplied with the GA607 Class 1/C calibrator for just this purpose. With a simple readout on the clear display and a correction table printed on the reverse, this is a very simple process.